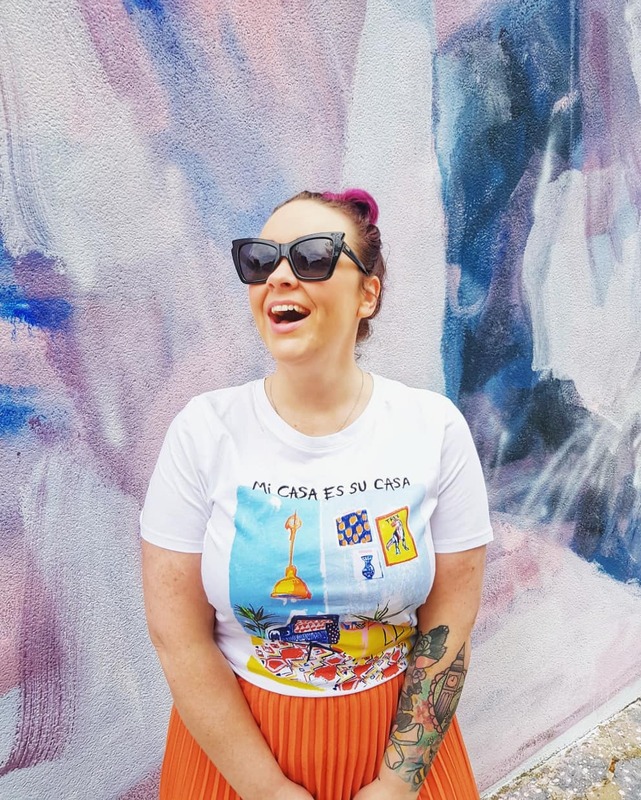 being a blogger is so cool. not only does it allow me to have like, free therapy for the rest of my life, access to a global pool of like-minded weirdos, and occasionally provide me with expensive footwear, but every now and then, i'm lucky enough to get invited to attend some pretty sweet events. 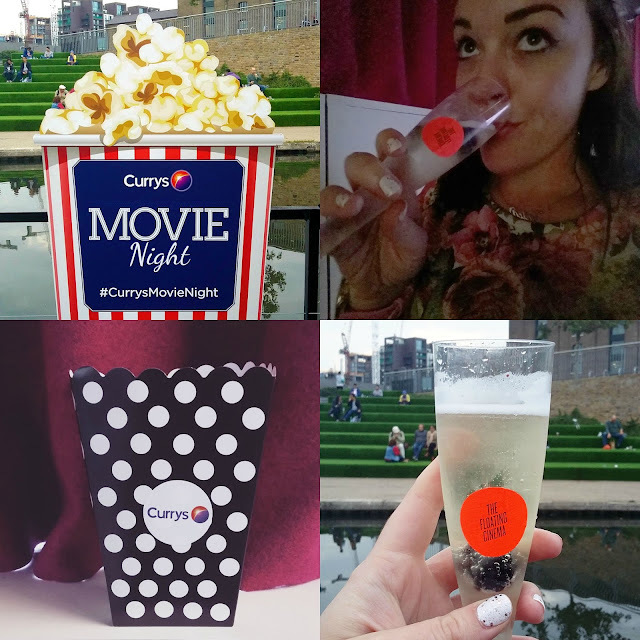 this month's blogger highlight: curry's movie night, at the floating cinema in king's cross. totally funded by the british film institute, the canal and river trust, and the arts council of england, the floating cinema is a solid canal barge, reclaimed and turned into a mobile arts venue and cinema that navigates the canal system between london and bristol. yes, bristol. the barge and its caretakers offers a programme of film screenings throughout the summer, and has gained a well-deserved reputation as one of the capital's cultural highlights - and, from looking at their up-and-coming films, it's not hard to see why! i had absolutely no idea this thing existed, and so when the invite dropped, i was more than excited to head along - despite the fact it was an 8pm kick off on a sunday night. a sunday where my day was already looking pretty full, but when an email subject reads "mean girls... on a barge!" you accept the offer! noting that none of my usual mean girls crew were boarding with me was a harsh reality to accept, but with a substituted line up including leanne and erin, i knew i was going to be ok.
plus, booze. and unlimited popcorn. and mean girls, on a barge! it was "all aboard!" just before eight, and then we disembarked just before ten. i can't say i saw much of the river, sadly, but i was too engrossed with my spirit animal; janis ian. 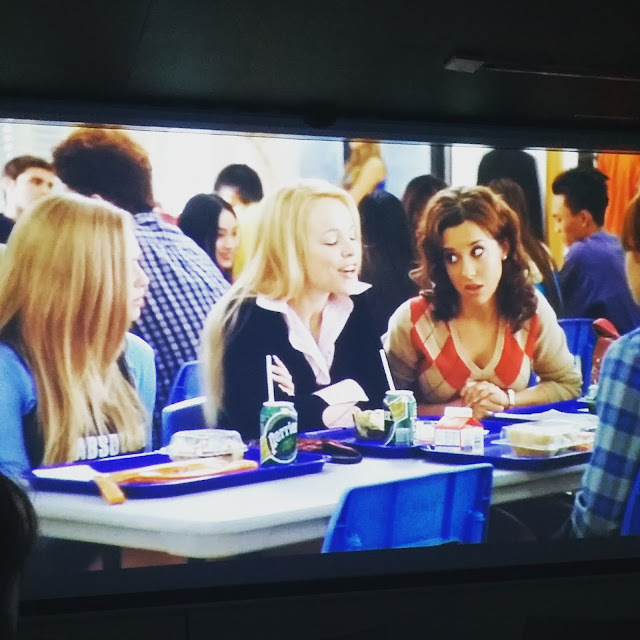 it's so funny watching mean girls with other people and seeing how they react to the parts i think are hilarious, and seeing whether or not they quote along in the same way i do. fun fact: they all do. always. had an amazing time, got to hang out with some chums, and watched my favourite film. plus, booze. thanks so much to curry's for hosting such a fun night, am already looking into heading back to the floating cinema when the line up shows something a little less sci-fi-y. 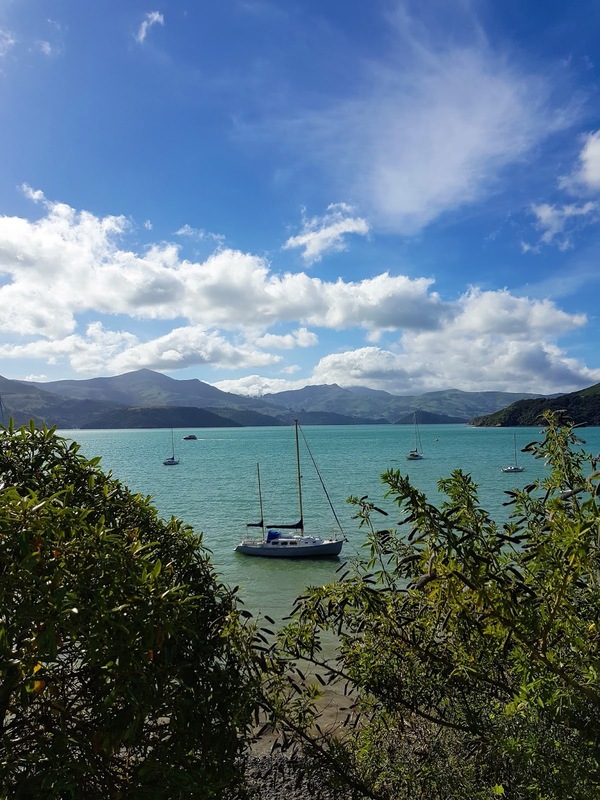 have you been to the floating cinema; would love to hear your thoughts!